This 6ft x 6ft (HxW) Curved Feather Edge Wooden Fencing Panel is a great way of adding some details to the outer edge of the garden. Manufactured using dip treat overlapping timber, this fencing offers excellent value for money. Horizontal ledging is installed on the rear of this curved fencing panel to provide substantial support against adverse weather conditions. 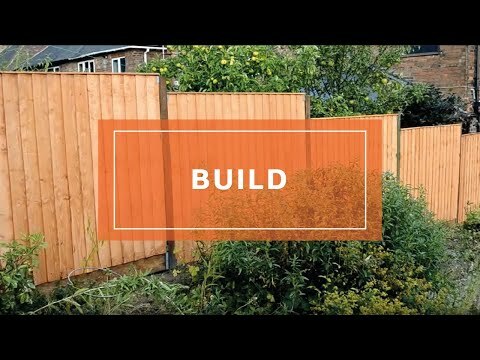 Featuring the perfect blend of modern build quality and classic aesthetics, we have created a fencing panel that looks great when painted or when left in a natural state. The curved top of this dip treated fencing means it is very secure; this is ideal for keeping pets and children safely within in the garden. This wooden fence panel has been dip treated in our factory to help protect the timber against wood rot and decay; a 10-year anti-rot guarantee is supplied for your peace of mind.